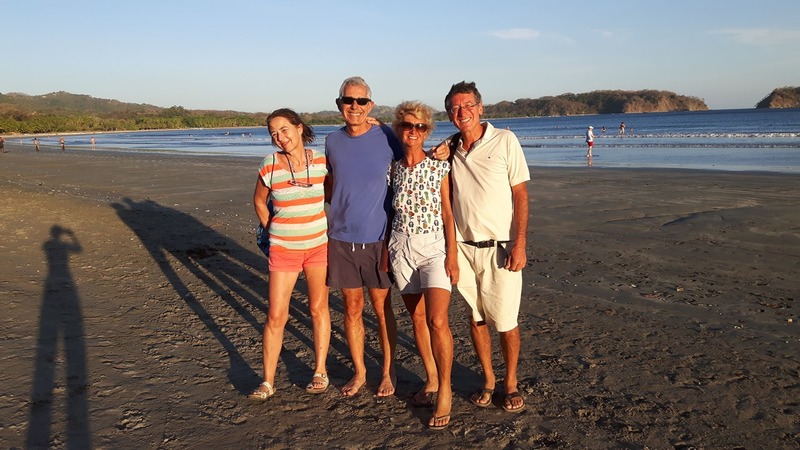 On February 28th our friends from France, Marie-Helene and Thierry, arrived at the Yacht Club in Puntarenas to accompany us in our journey for about 10 days. 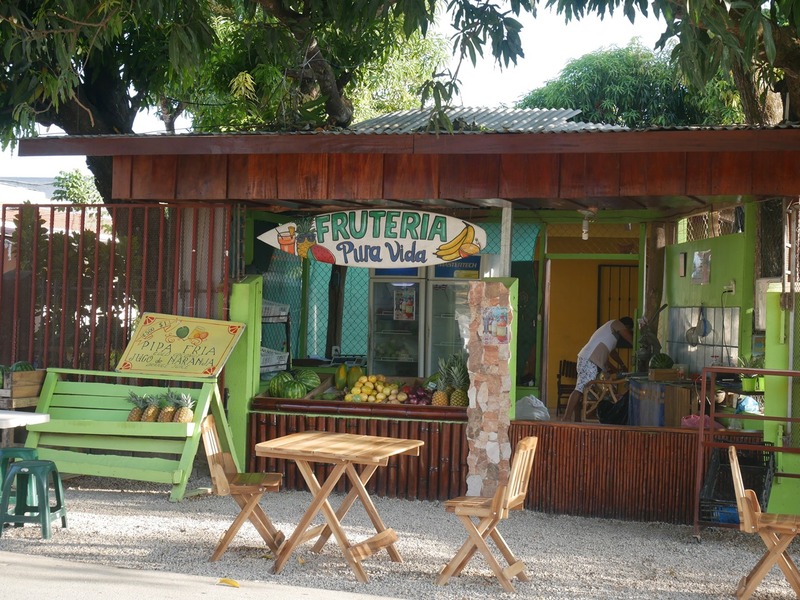 It is their second time on board, as they came visit us last year at the San Blas, Panama. 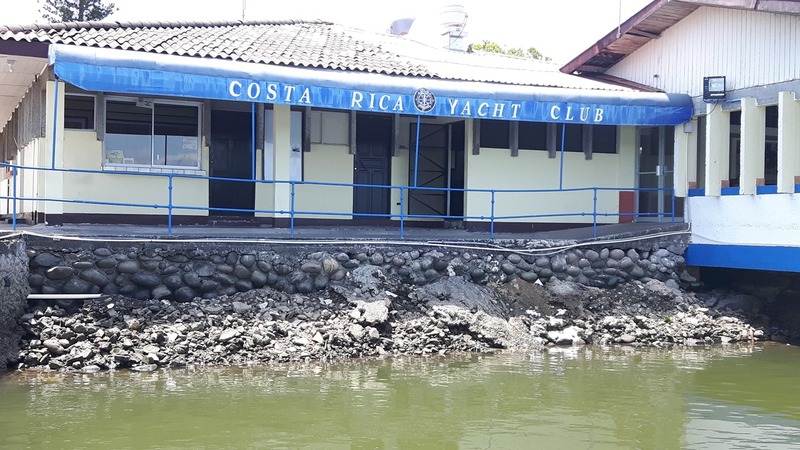 On March 1st at 10:00 we left the Yacht Club with the raising tide following our previous track along the Puntarenas channel to avoid the sand banks. 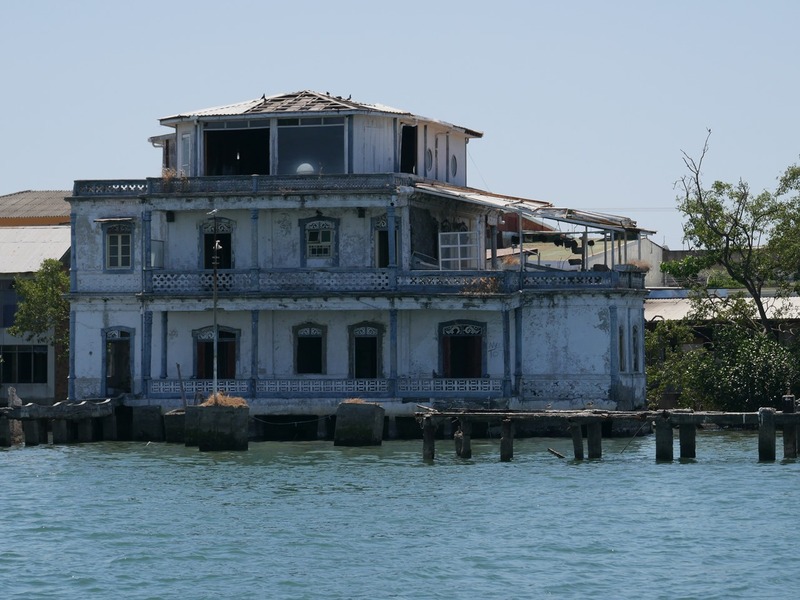 Along the way we observed the numerous abandoned houses and shipyards, memories of a very active fishing and commercial port. 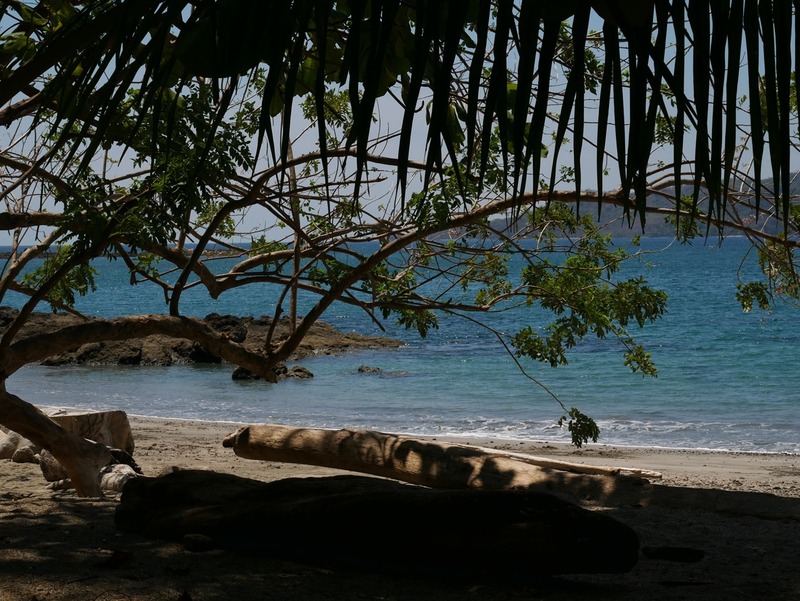 Now there are just a few fishing boats and occasional cruising ships that disembark hundreds of people who are quickly boarded into fleets of buses taking them to the various Costa Rica’s National Parks. 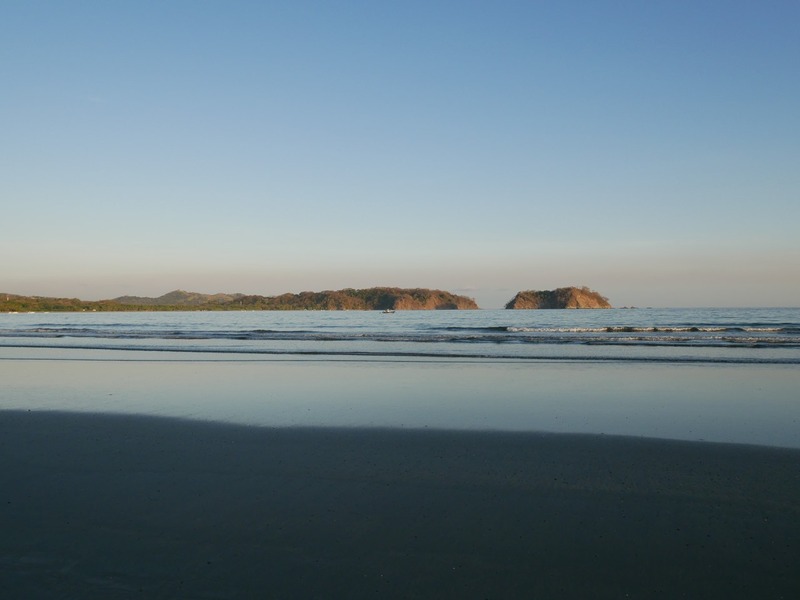 We first headed a few miles NW in the Gulf of Nicoya to Isla Caballo, where our friends enjoyed their first swim. 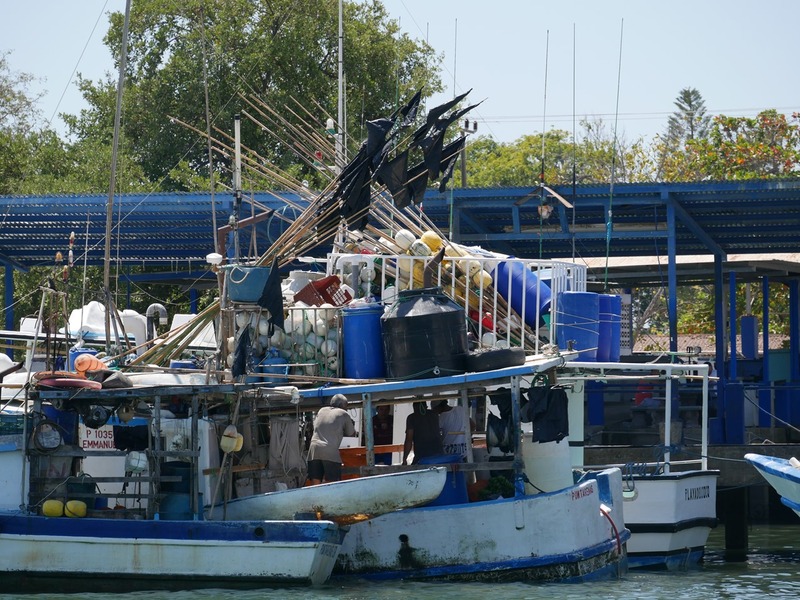 In the afternoon, we sailed south and anchored in front of Isla San Lucas, which in the past hosted an infamous prison, now under restauration to become a tourist attraction. 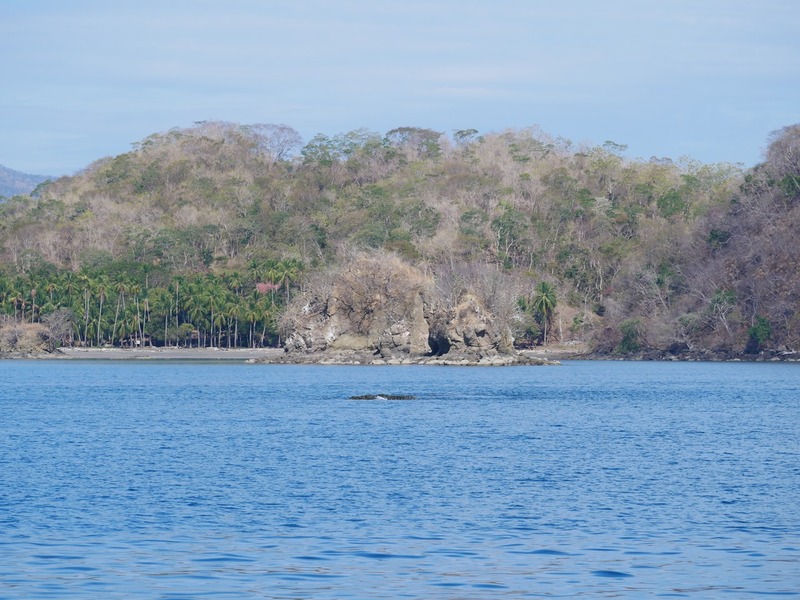 The following day we sailed to Isla Muertos where the pilot guide mentioned the existence of an ancient burial indigenous site, later used also by the Christian community. 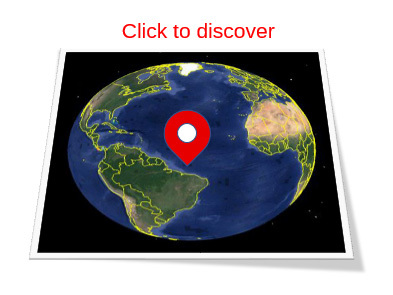 Despite our efforts we could not locate it, so we continued south west toward Isla Cedros. 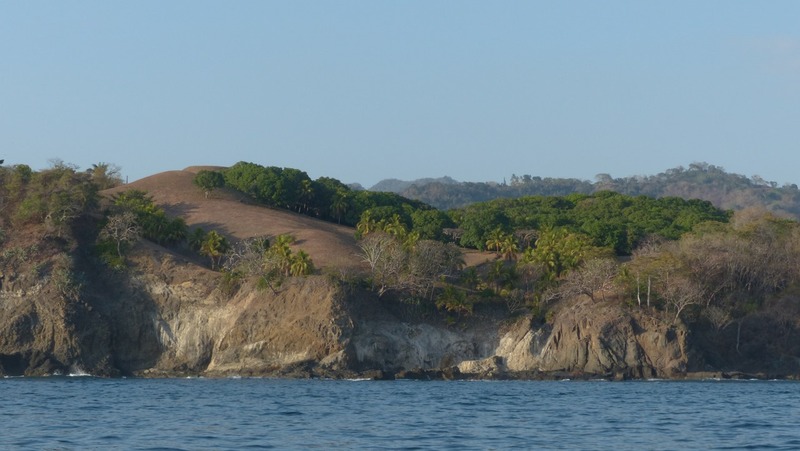 The whole area of Guanacaste, where we are currently sailing, in this period of the year is extremely dry with trees and grass showing the effect of the lack of water. 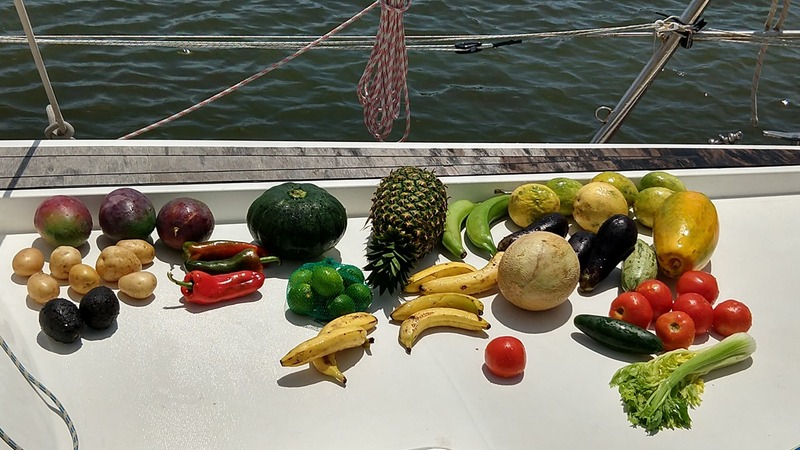 The day after we sailed to the Islas Tortuga, a popular snorkeling place. In fact, already from a distance we noticed dozens of tourists in their red life jackets exploring the marine life. We joined the crowd, dribbling the human fauna while enjoying some good snorkeling. 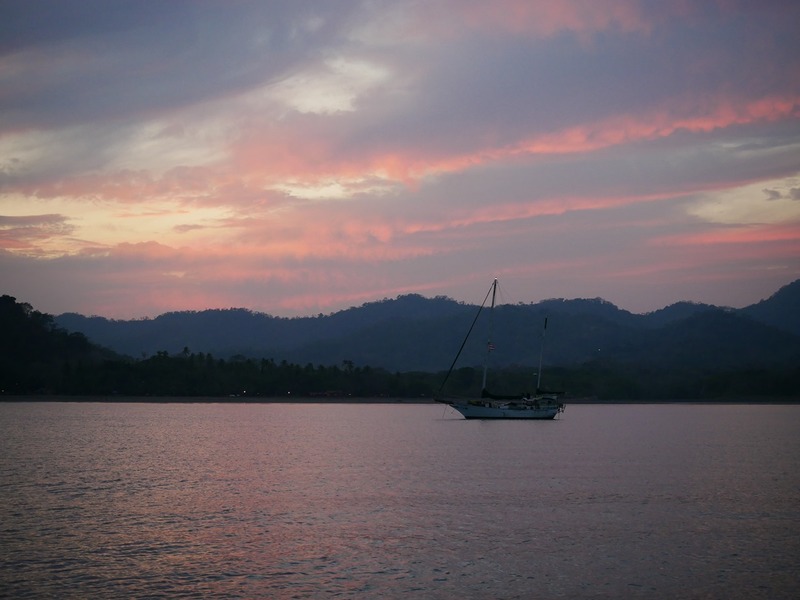 We resumed our sailing to get to Tambor for the night. It was an exciting trip as we could spot dozens of rays jumping out of the water; this show continued for miles and miles. 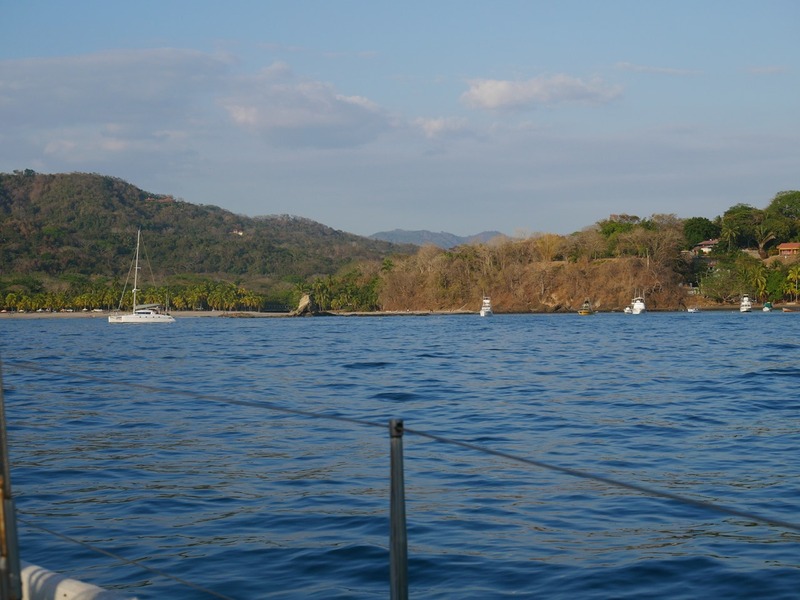 Just before the sunset we got to Bahia Ballena (Tambor) where several other boats where anchored waiting the season for the Papagayo winds to stop blowing. 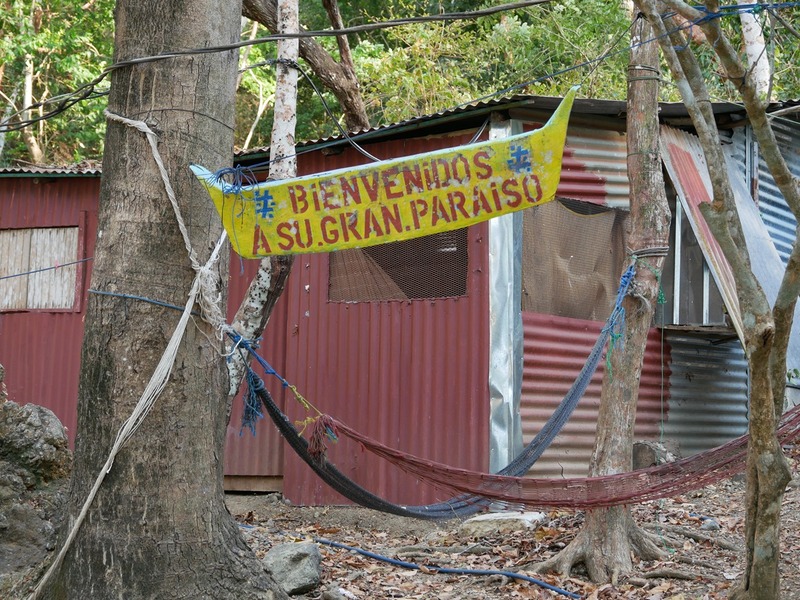 It seemed to be a very nice community of people as the day after in the morning we were approached by the owners of a boat welcoming us and providing useful information on the nearby village and places to visit. 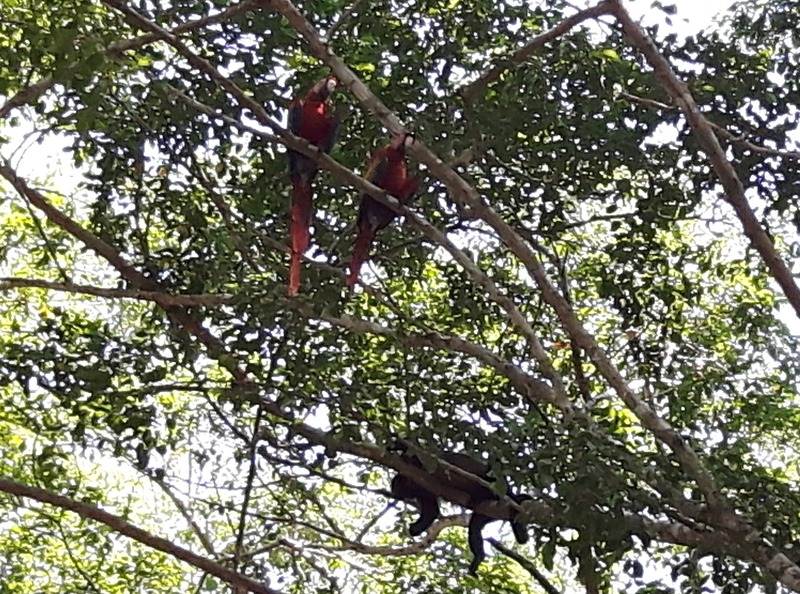 As we landed the dinghy in the beach to get to the grocery store for provisioning, our attention was captured by the unmistakable sound of the Ara Macao; in fact, on the trees of a nearby garden there were about a dozen of these beautiful colored birds. 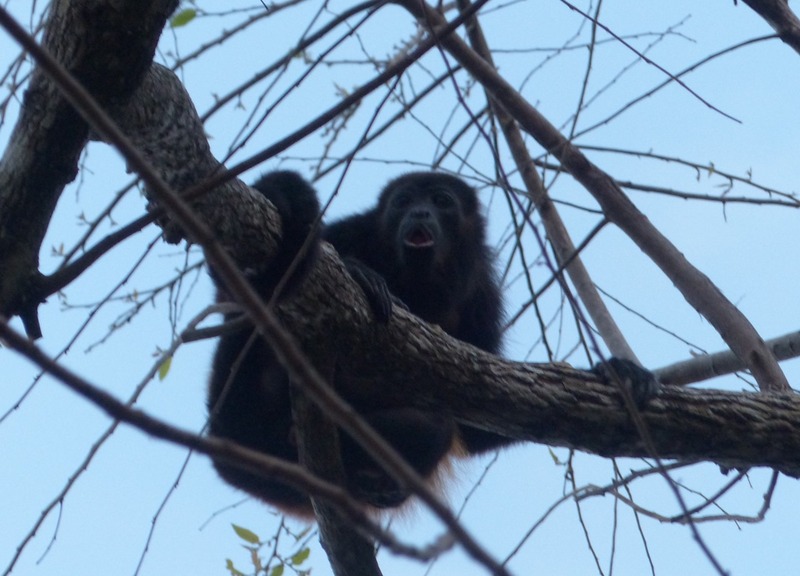 And, on the same trees, several hawler monkeys were resting totally ignoring our presence. It was amazing to see once again such animals so close to us and to the nearby shops. 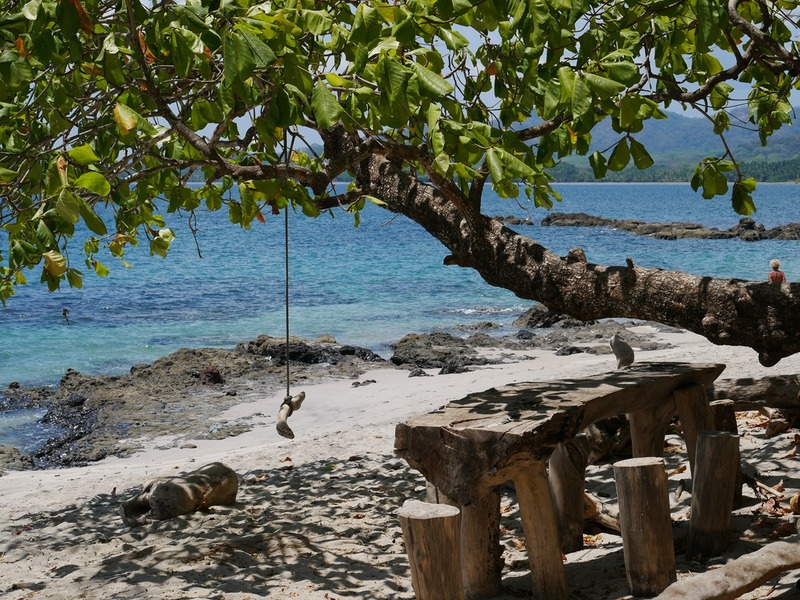 Bahia Ballena reserved us another nice surprise, a white sand beach with crystal clear water on the opposite side of the bay, which we reached after a 1.5 nm dinghy ride and where we spent a couple of hours in the shade of the palm trees. 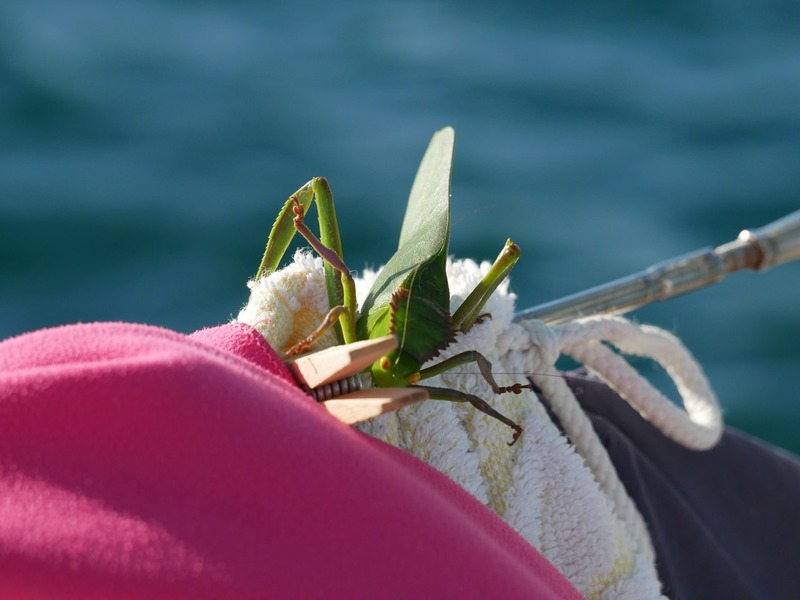 After lunch a lady on her canoe came to our boat to say hello. 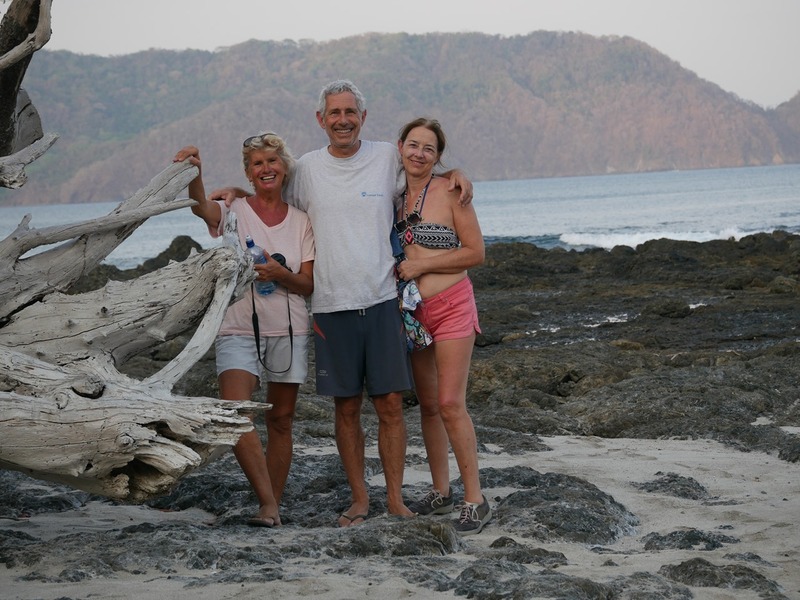 She told us she came with her husband from Alaska on their sailboat; they were now enjoying Costa Rica while waiting for the end of the month to head back north. She recommended us to take a walk on a trail in the north side of the bay, which we really enjoyed doing in the afternoon. At the end of the day we were pleased to see our friends so happy for the experiences we lived together. 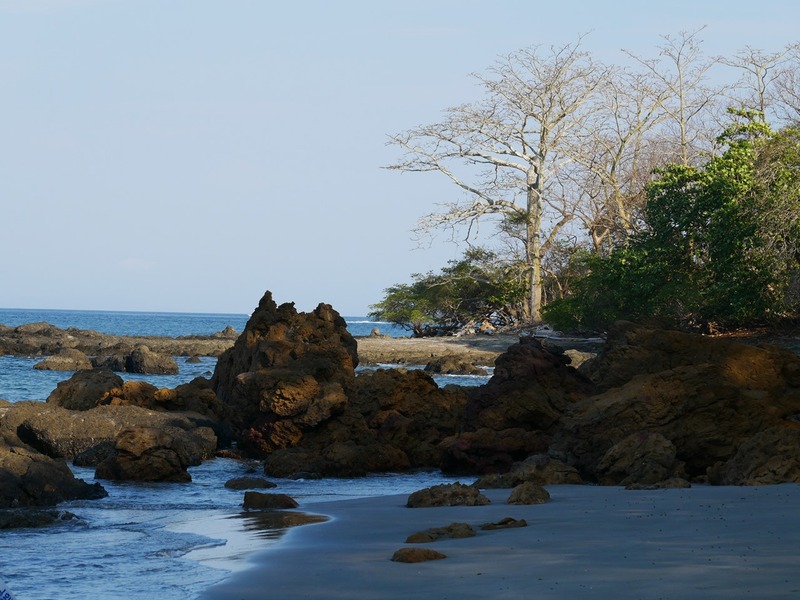 On March 5th we sailed about 50 nm to reach Bahia Carrillo, a tranquil bay featuring a 2 miles long beach fringed by palm trees, and most importantly, a protected cove where we could land our dinghy despite the ocean swell. The day after we celebrated with our friends Sergio’s birthday in a very nice Italian restaurant, La Dolce Vita, located on the beautiful beach of the nearby village of Samara. 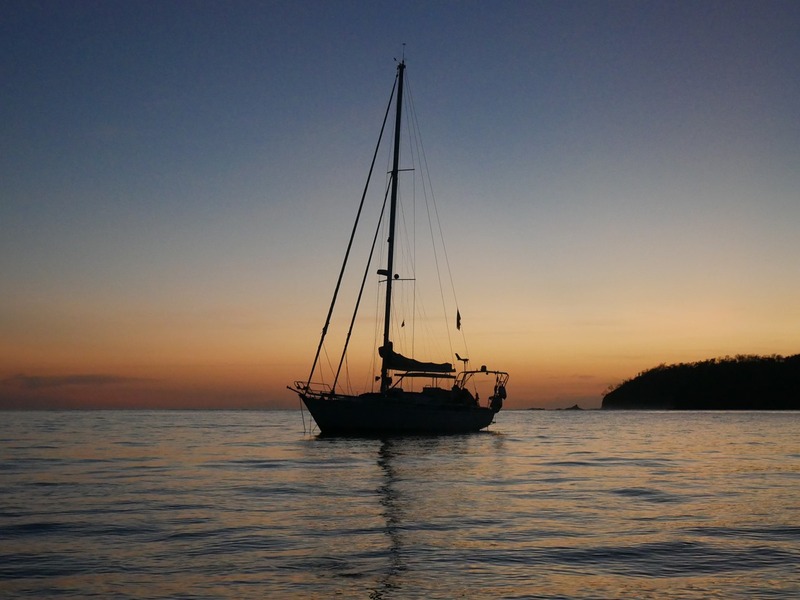 Due to the strong Papagayo winds blowing from NE, we spent in the area the remaining days of vacation of our friends as it would have not been comfortable to sail further north at the moment. 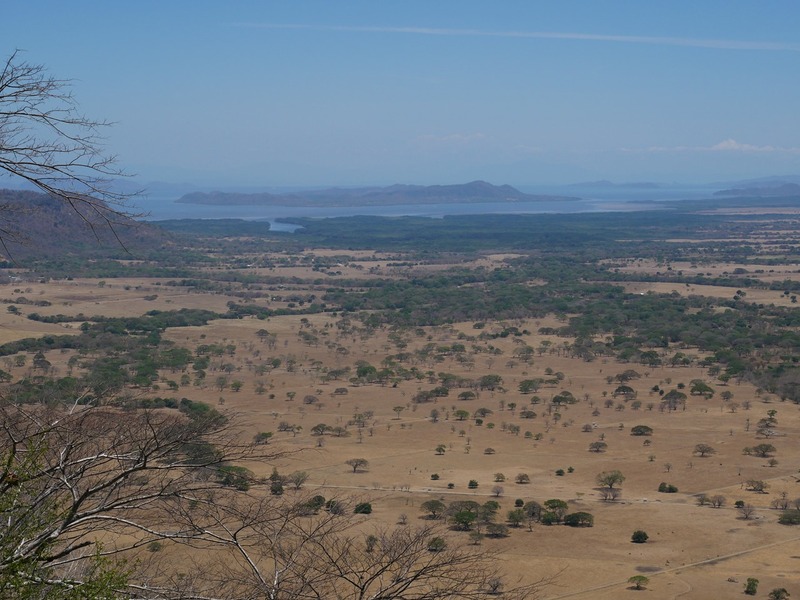 On Sunday 10th we went by car with Marie-Helene and Thierry to the Parque National Barra Honda, where we experienced to an extreme how dry is the north of Costa Rica in this season! On March 11th we accompanied our friends to the beach where they parked their rented car to drive to the airport of San Jose. It was sad to see them leaving after the great time we had together.